Xerostomia, more commonly known as Dry Mouth can be very uncomfortable, causing you to feel thirsty all the time, make eating and speaking difficult, and it can even disrupt your sleep because you keep waking up to take a drink. Worse yet, dry mouth can affect your oral health, causing everything from bad breath to tooth decay and gingivitis. While having a dry mouth may not seem very serious, saliva is an important part of your body’s lubricating system, helping to keep you and your teeth healthy. Saliva contains vital elements such as electrolytes, enzymes, and antibacterial compounds. It helps you chew and digest your food, swallow, and speak. It also helps clean and protect your mouth by washing away debris, and it even contains vital minerals that aid in tooth repair. Without saliva, the acids that cause tooth decay will not be washed away. This means that when saliva is reduced, this significantly increases the bacteria that normally reside in your mouth and has a chance to get a real foothold on your teeth and gums causing decay and infection. 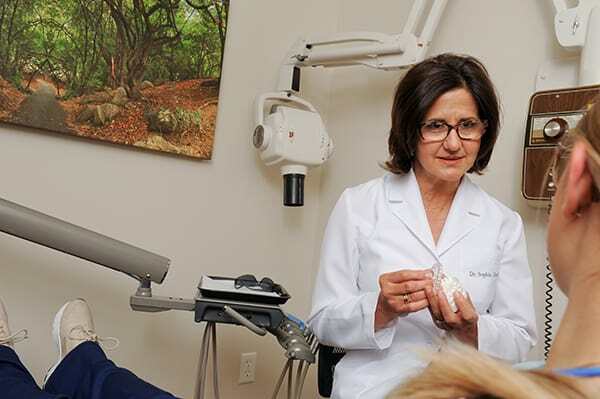 At the dental office of Masters Family Dentistry in Clinton Township, we can asses your dry mouth and keep an eye on the health of your teeth. We also have a variety of treatment options to relieve and manage your dry mouth. · Decrease your intake of things high in sugar and acids such as soda or sport drinks. · Drink extra water and eat crunchy fruits and vegetables. · Try chewing Xylitol gum and drinking green tea. Both of these can help kill bacteria in your mouth and lower the acidity of your saliva. 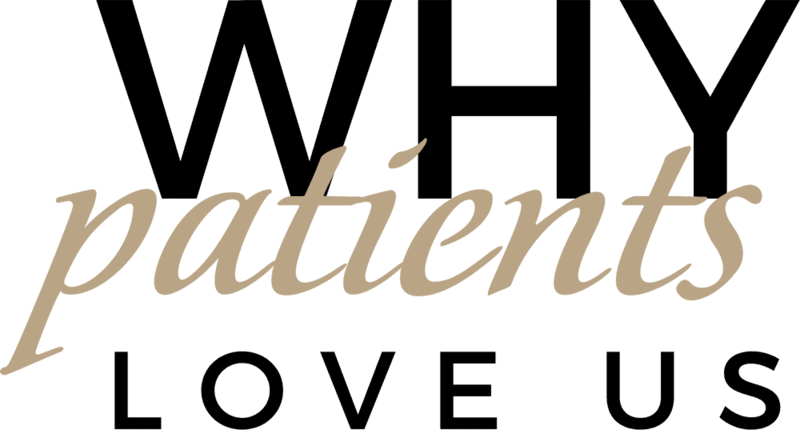 · Call Masters Family Dentistry at our Clinton Township dental office as soon as possible.